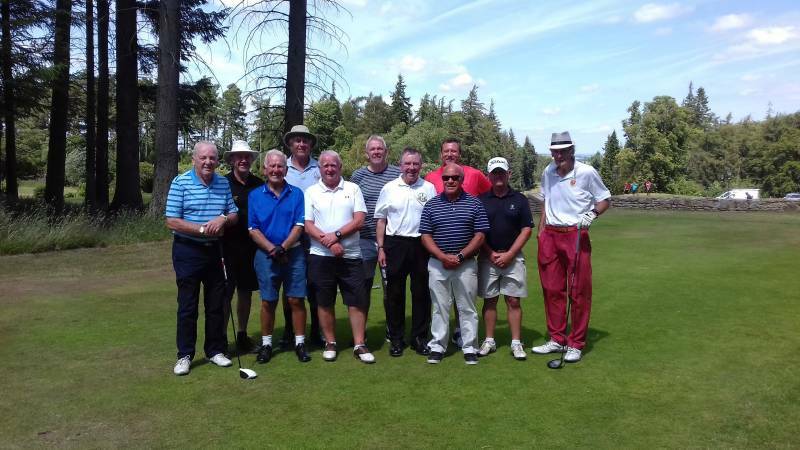 The Past Captains' Touring Trophy was played for during our weekend at Slaley Hall on 15th July in very warm conditions. The winner of the trophy was Peter Smith & the winner of the spoons for the best par threes score was Bill Gibson. An enjoyable weekend was had by all who attended. Best wishes from the Past Captains for a speedy recovery to David Lamb, Men's Captain & Simon Bowman, Past Captain following their recent accidents.